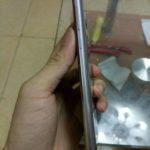 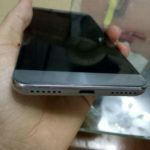 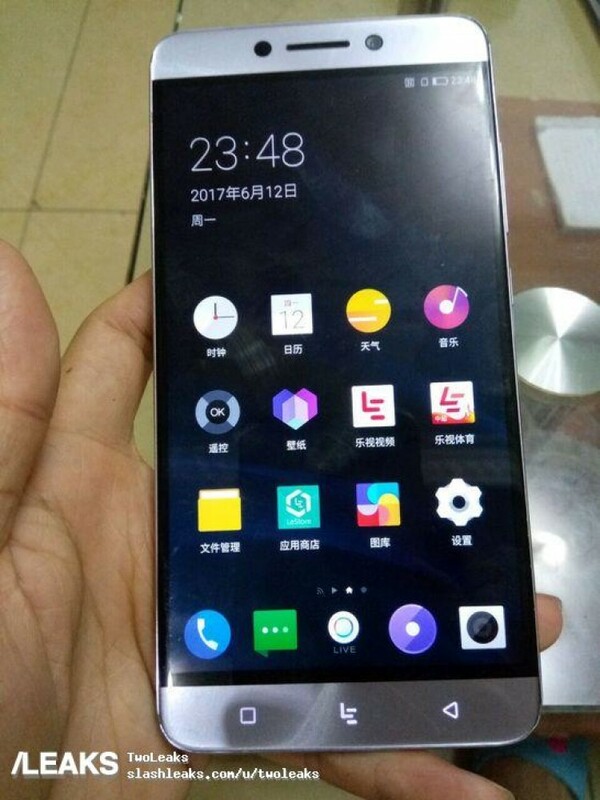 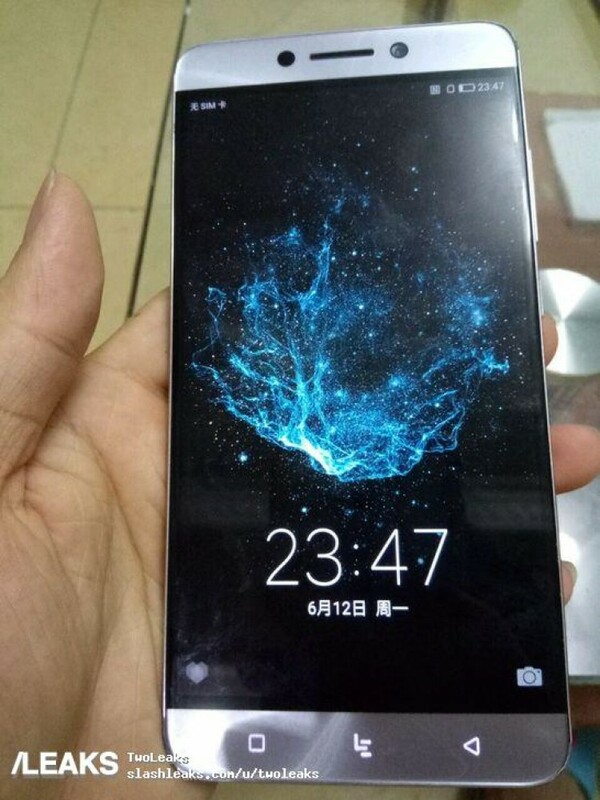 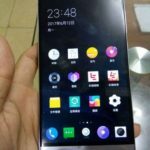 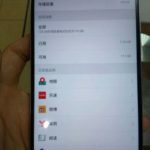 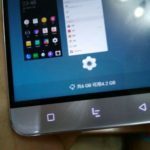 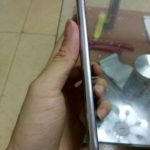 The folks at Slashleaks have come across live pictures of the upcoming LeEco Le Max 3, showing off the device from all angles. 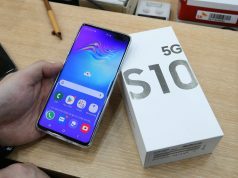 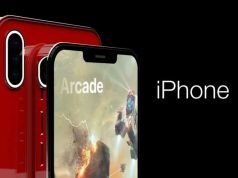 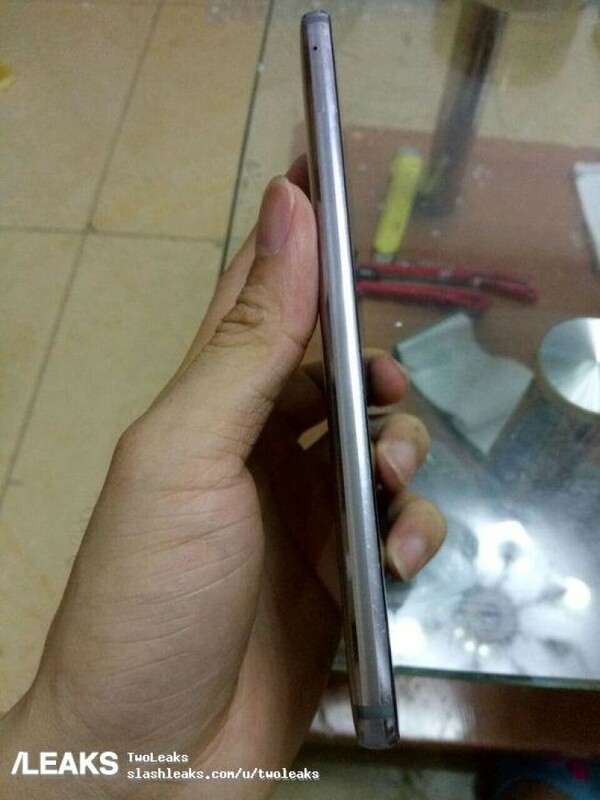 From the pictures, the forthcoming flagship smartphone looks very similar to previous generation ones, sporting the same metal body design, very thin bezels and the fingerprint sensor mounted at the rear end. 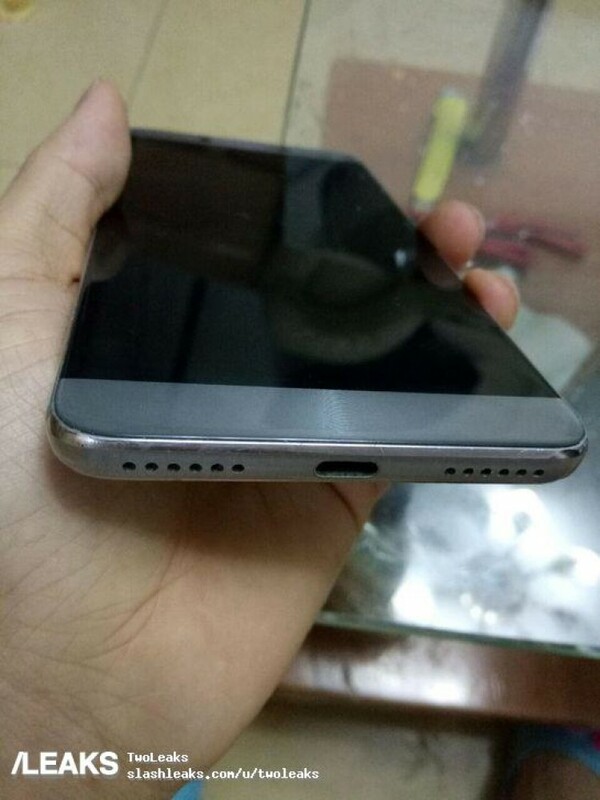 It also reveals a dual camera setup in the back and a USB Type-C port at the bottom. 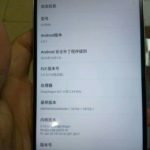 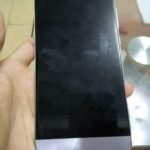 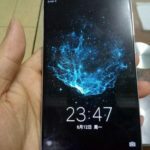 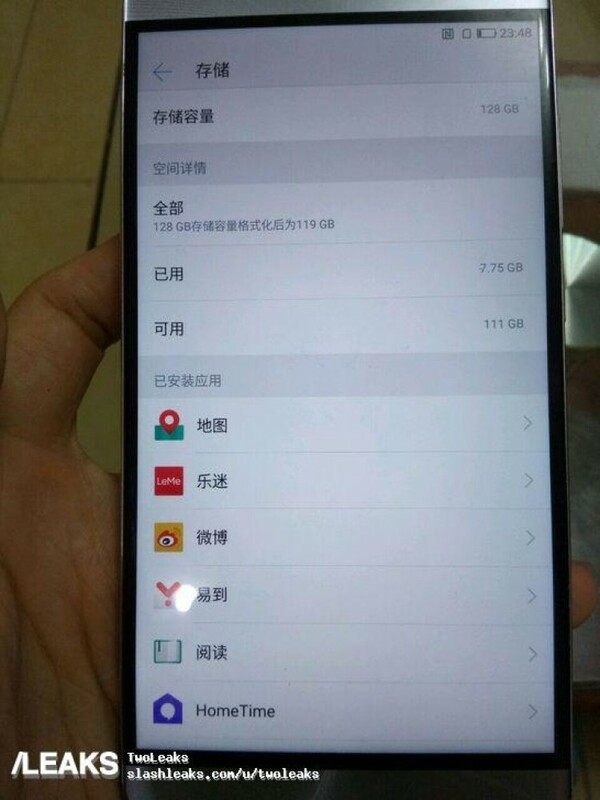 Two of the leaked pictures also give us an idea of the specifications of the device. 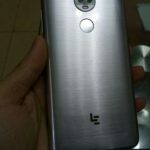 The Le Max 3 will house a Snapdragon 821 chipset under the hood and is expected to come in two RAM variants: 6GB RAM plus 64GB storage and 8GB RAM plus 128GB storage. 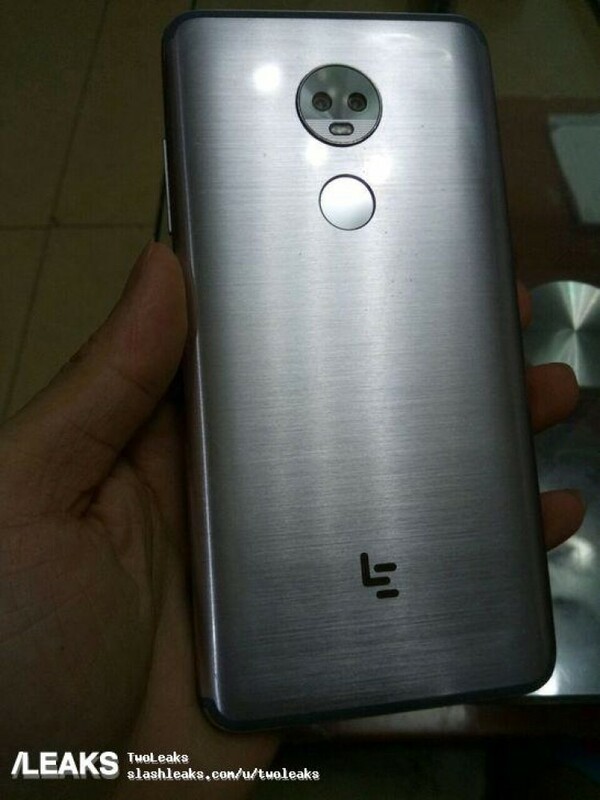 What we have here in the pictures is the 8GB variant, sporting 128 GB internal storage. 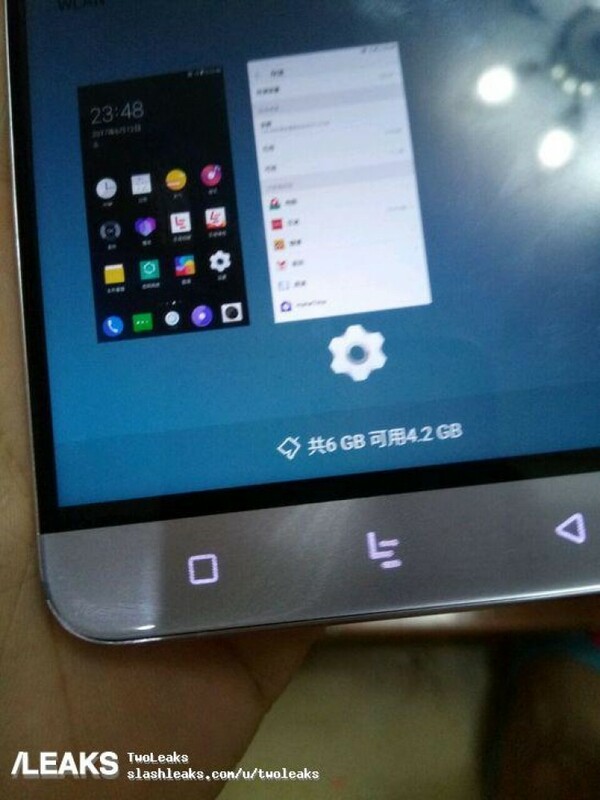 The pictures also unveil that the handset will run Android 6.0.1 Marshmallow with LeEco’s own EUI 5.9.021S on top. 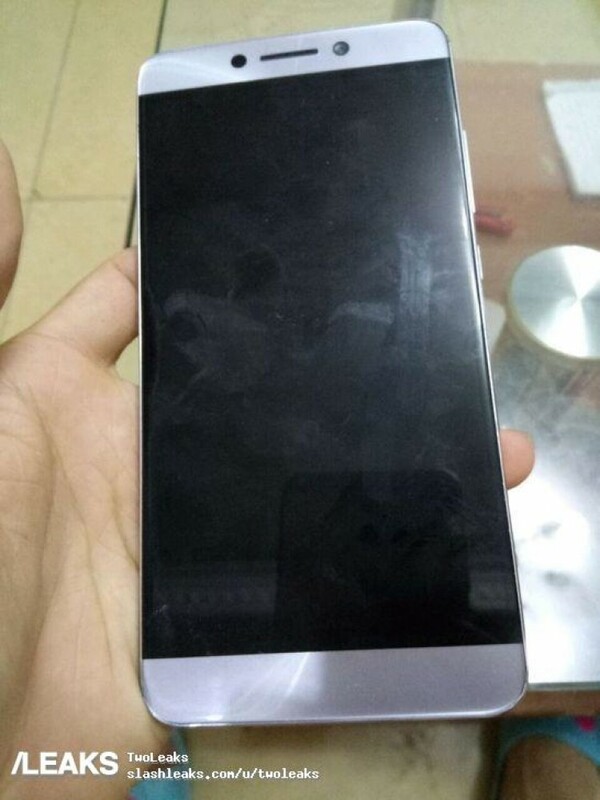 According to a previous report, the Le Max 3 will have a 5.7-inch screen with a resolution of 2560 x 1440 pixels. 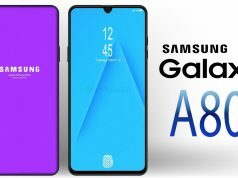 Other than that, the primary camera will probably be equipped with two 13MP sensors, while the front camera will be a 16MP snapper. 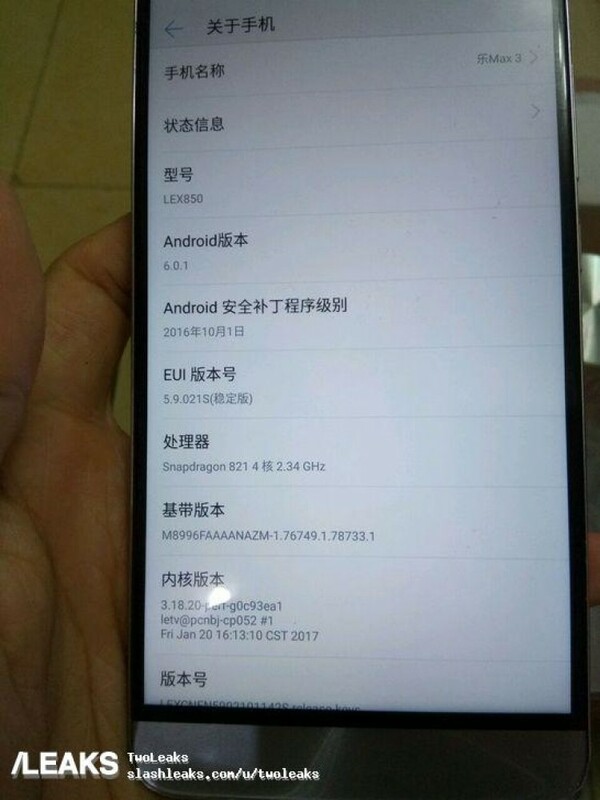 Check out the leaked images below.